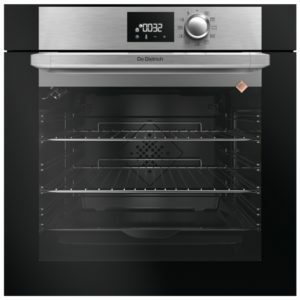 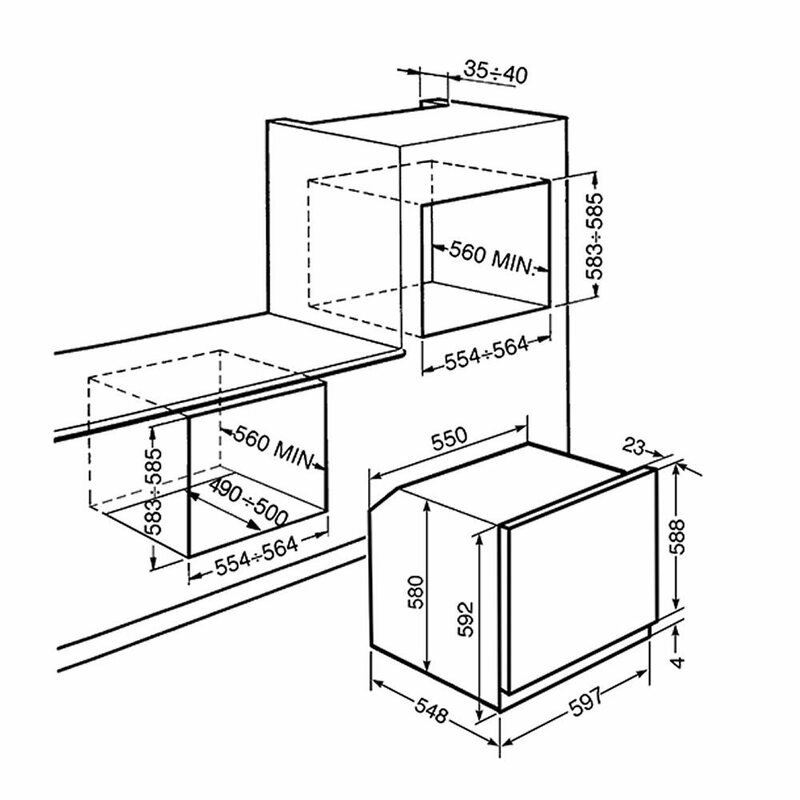 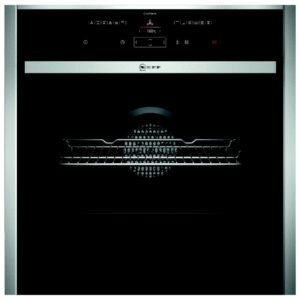 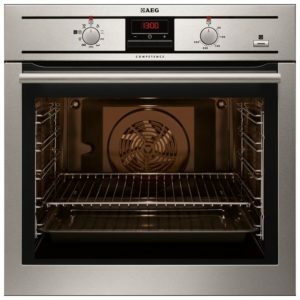 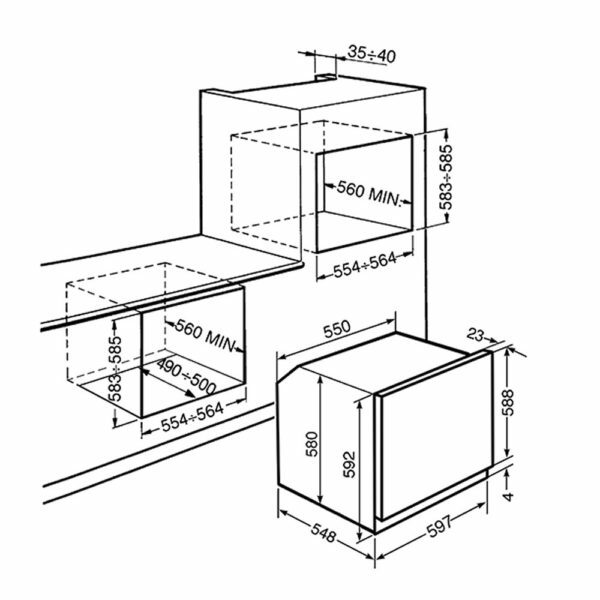 You will be able to cook up all your favourites with this fantastic single oven from Smeg here to help! 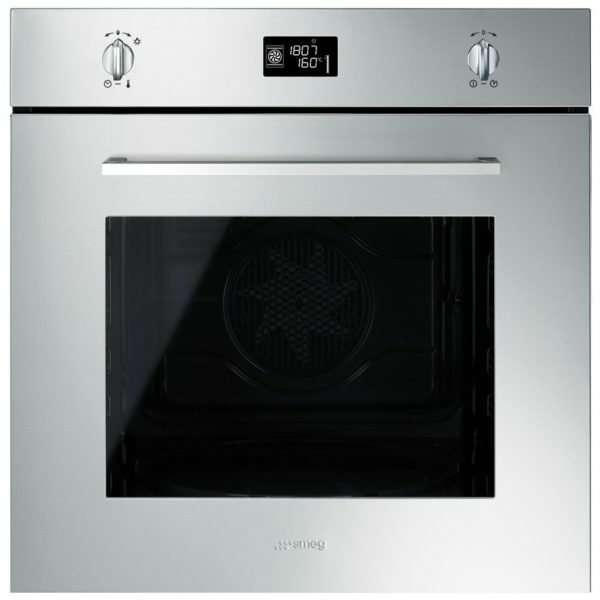 There’s an impressive 70 litres of space and 9 cooking functions including Smeg’s Circulaire option, which circulates heat evenly for brilliant cooking results and no transfer of flavour. 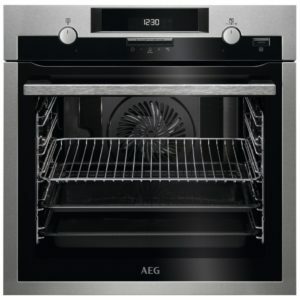 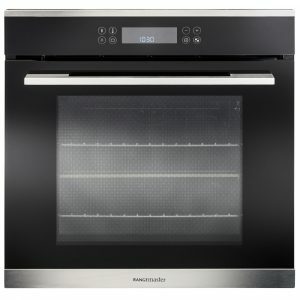 Easy to use with a clear LCD display, this model is also easy to maintain thanks to the Pyrolytic cleaning function, which heats the interior to burn away food and grease to ash, so it just needs a quick wipe down when the programme ends. 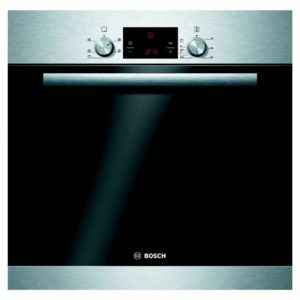 Finished in stainless steel, with a sleek and stylish exterior, this superb oven will make a great feature in a modern kitchen.